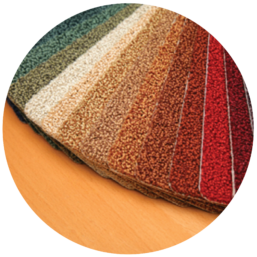 for flooring, carpets and blinds. 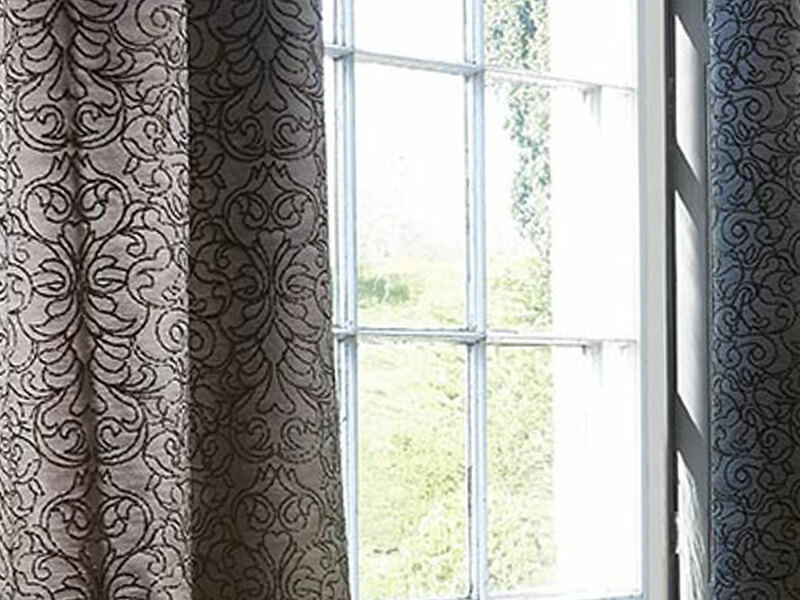 Leslies have specialised in Floor coverings, Curtains and Blinds in Stonehaven since 1910 and continue to bring new life to homes in Aberdeenshire and Kincardineshire. From help and advice of the latest trends in flooring and through to installation by our expert fitters, you can rely on the our team to deliver an expert personal service tailored specifically for you. 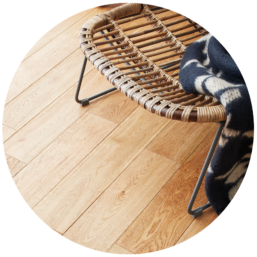 As a member of a large buying group, Flooring One, Leslies can offer all leading brand names at extremely competitive prices. 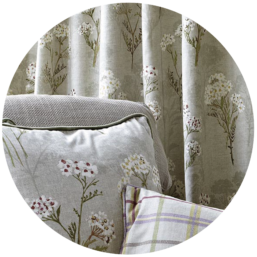 From traditional to contemporary Leslies have a stunning choice of curtains, blinds, carpets, laminate, wood and vinyl flooring. Leslies have been transforming homes through the decades within the Aberdeenshire area from as far back as 1910. 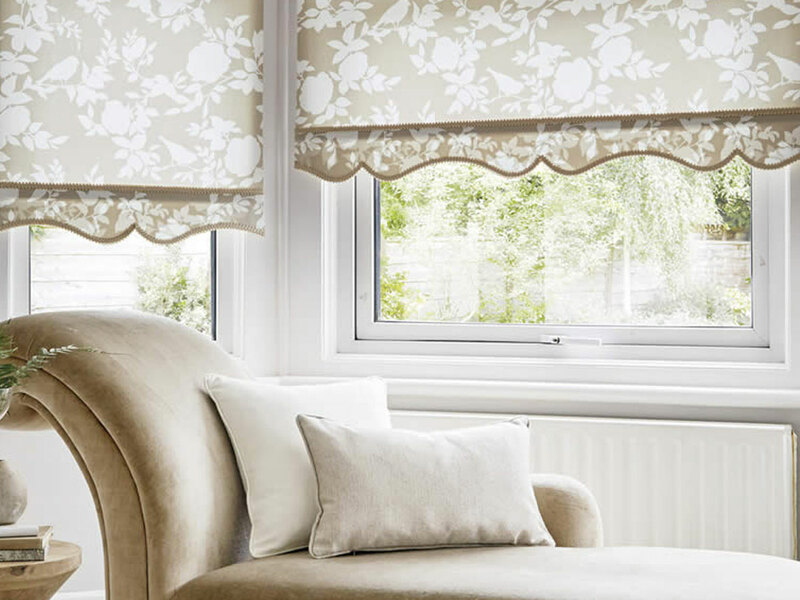 With over 100 years in the industry, we advise and install beautiful home furnishings within the North East of Scotland. Your men have done a super job. The ply and vinyl were well laid. The floor looks great. We are pleased with our new lounge carpet and your fitters were excellent. 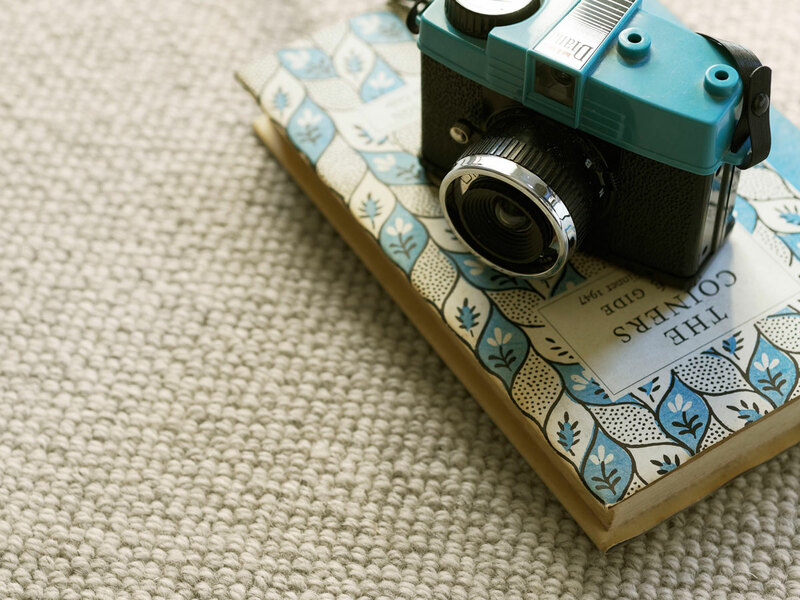 We are extremely happy with your service and delighted with our new carpet. Thank you for going out your way to order and install our blind at a busy time of year. Your extra effort was much appreciated. Thank you for the great work you did in laying our marmoleum floor. Ready to take it a step further? Let’s open things up. Let’s start talking about your project and ideas and find out how we can help you. Fill in your details below and we’d be happy to discuss your requirements. Thank you!